We help our military through outreach, relationships, and resources. 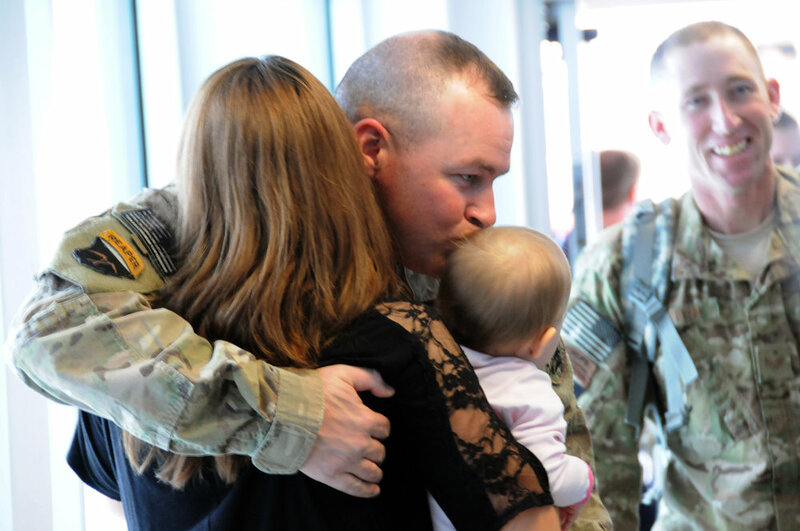 Some of America's greatest challenges are military personnel acclimating to civilian life. We aim to provide a bridge to resources, but we cannot achieve our goals alone. Find out how you can help.